Repairs | Your #1 Roofing Company in West Palm Beach, Boca Raton, Treasure Coast, Florida. We have the knowledge and skill to perform repairs on any type of residential roof system...Asphalt Shingles, Tile and Flat Roof Deck areas. We can offer immediate attention to your roofing problem at affordable rates. The age and condition of your roof is the deciding factor as to whether your roof can be repaired, or should be replaced. 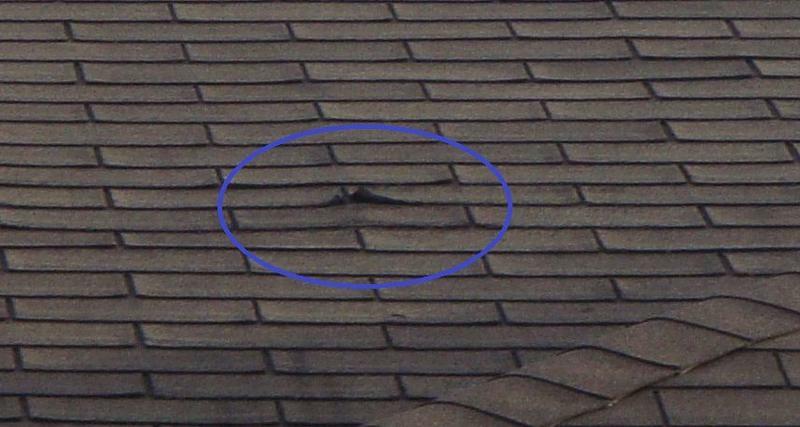 Depending on the type of roofing system, temporary repairs are sometimes possible even on a roof that needs to be replaced. 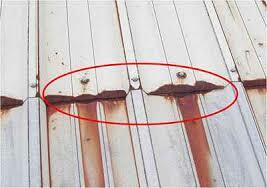 Material deterioration due to age is not repairable. Wet insulation requiring costly replacement and increase in utility bills. Damage to interior surfaces - ceiling tiles, electrical fixtures, walls, carpets, cabinets, etc. 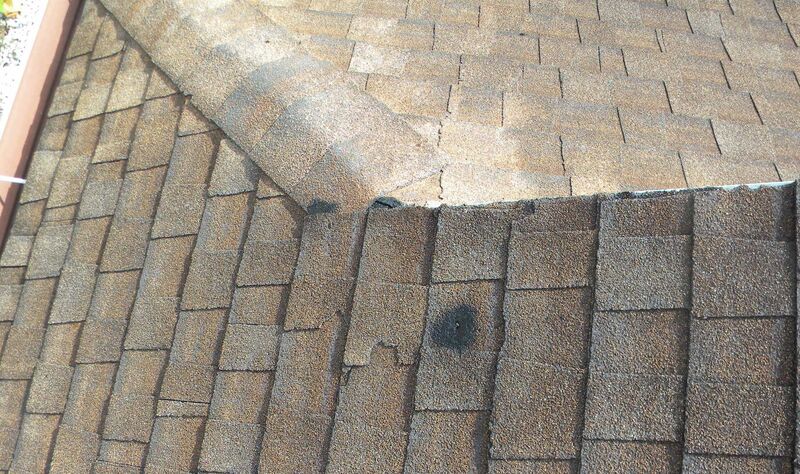 Shingles at the end of their life span will lose granules, become brittle, curl, crack or split. After a windy day, if you notice granules on your walks, or driveway, the shingles are breaking down. 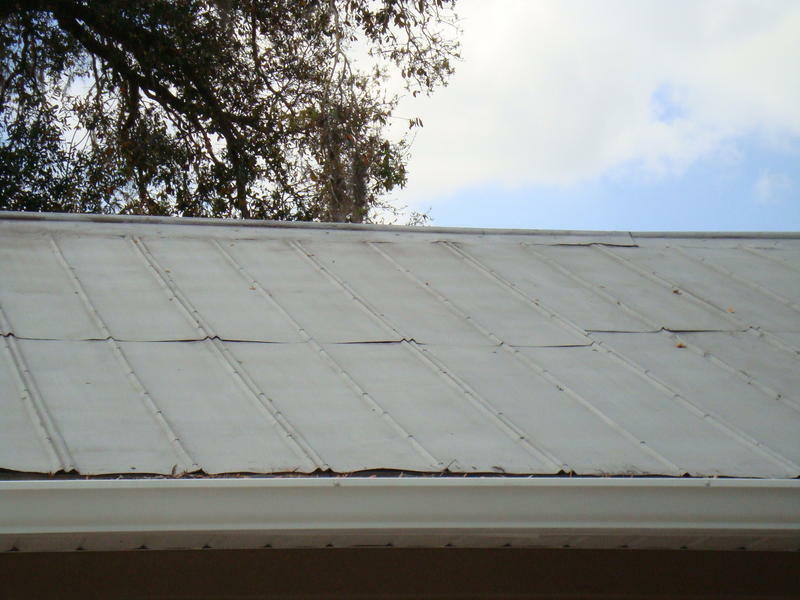 Metal Roofs can develop loose seams and cracked penetrations which are often culprits for leaks. Metal roofs naturally expand and contract with temperature changes. The rigid metal sheets are held together by fasteners. The natural expansion and contraction of the metal causes the screws and fasteners to loosen over time, the metal will pull at seams, and lead to crack formation around stacks and other penetrations.